Ride the streetcar that helped launch a wave of suburban development across the nation. 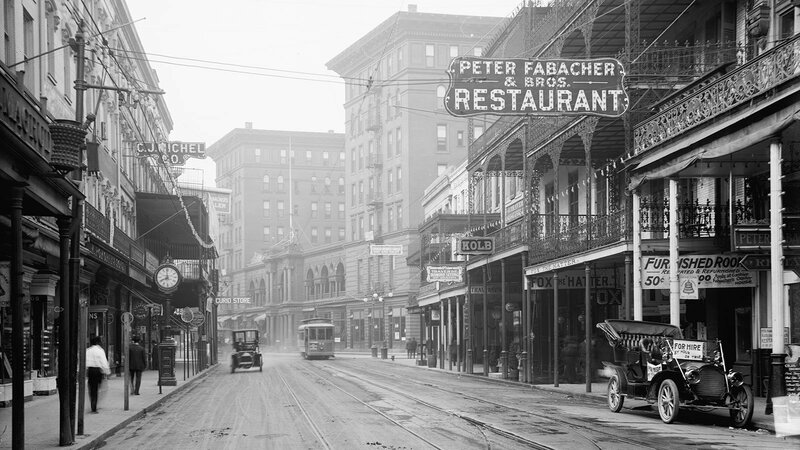 St. Charles Avenue in New Orleans was extended in the early nineteenth century by shrewd investors with an ingenious plan to get rich by selling real estate far outside the dirty city – and then selling tickets to wealthy New Orleanians to get there. 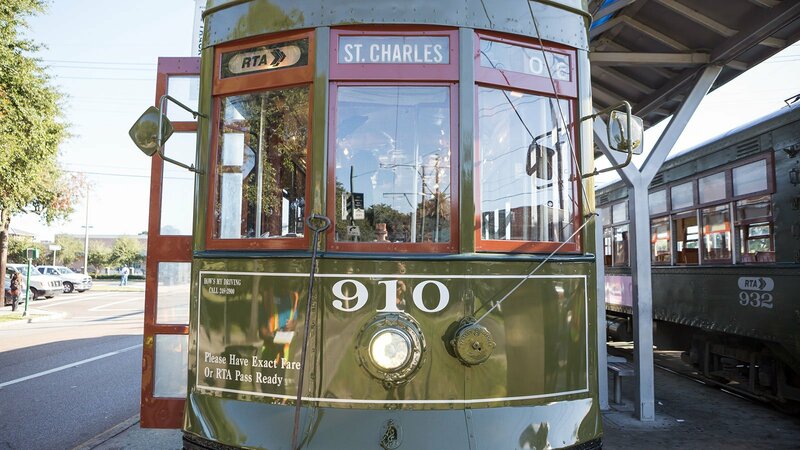 In doing so, they developed one of America’s earliest suburbs and first commuter rail lines, along St. Charles Avenue. 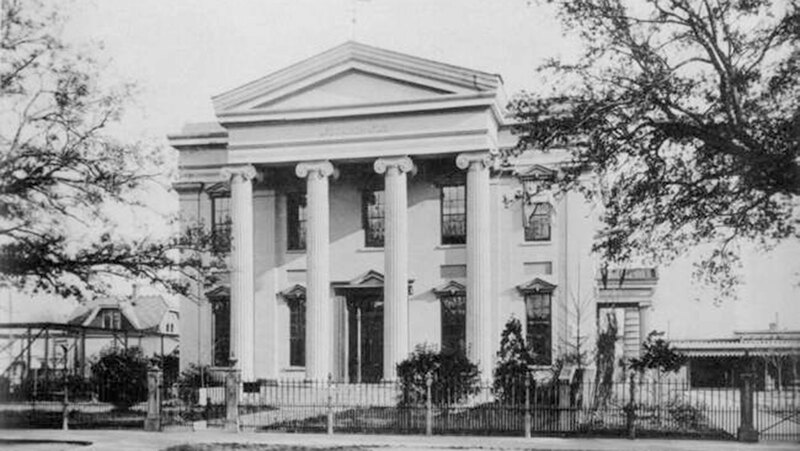 Following the Louisiana Purchase in 1803, New Orleans went through a period of unbridled growth. Its location as a port city between the Mississippi River and the Gulf of Mexico made it the hottest real estate in the country. Between 1810 and 1840 alone, the city’s population grew sixfold, from 17,000 to more than 102,000 people. But in swampy New Orleans, that growth came at a devastating cost. There were terrible epidemics of yellow fever, cholera, dengue virus, and malaria. Where most residents saw misery, shrewd real estate developers saw opportunity. They named their new town Carrollton in honor of an American general who camped there with his troops almost twenty years prior, during the War of 1812’s Battle of New Orleans. While five miles was far enough to provide bountiful fresh air, it was a bit too far for a comfortable carriage commute. So the developers arranged for the construction of one of the country’s first commuter transit rail lines: the New Orleans and Carrollton Railroad. 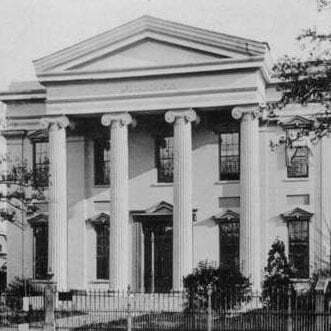 Many of the plantation owners who owned land along the new line, which ran up St. Charles Avenue, “eagerly donated” small parcels to the cause, says Campanella and later built their own faubourgs. “One by one they’re realizing they can make more money by subdividing and selling off urban real estate than they can with another season in enslaved agriculture,” said Campanella. 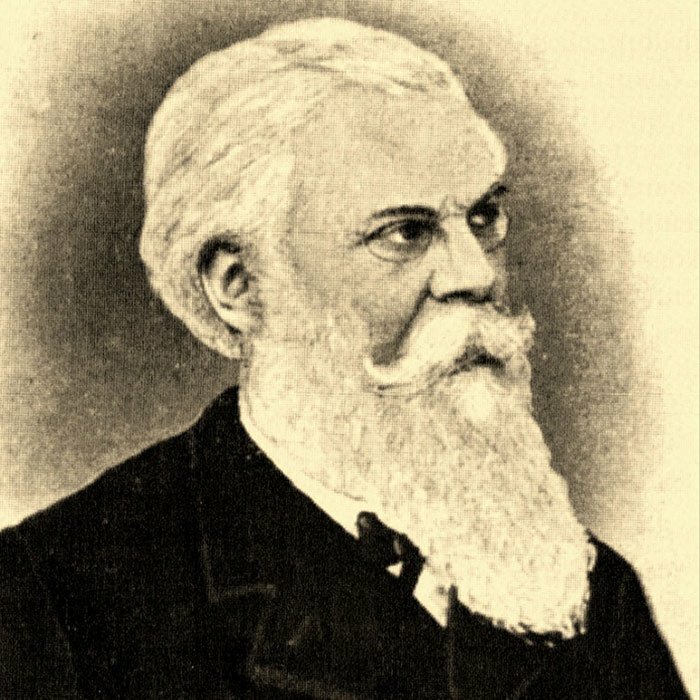 Zimpel, a man of many talents, was also hired as the lead engineer on the railroad. 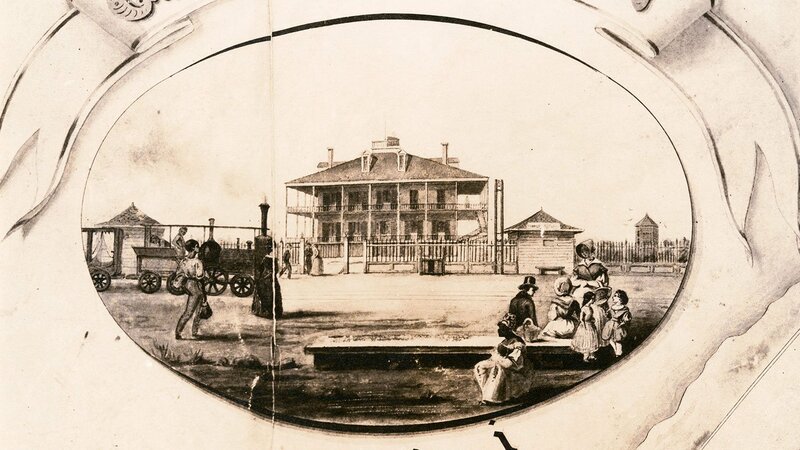 By 1836, cars were running between Carrollton and New Orleans every two hours, seven days a week, and the faubourg was on its way to becoming one of the country’s first bedroom communities. By 1851, its population had grown to 1,470. 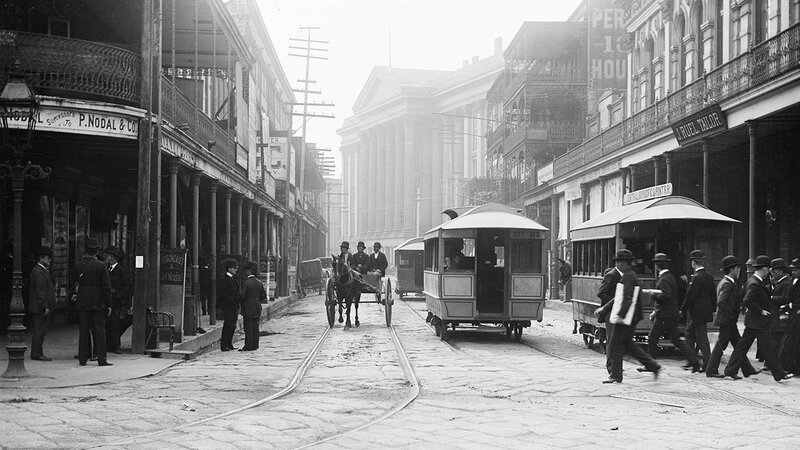 The streetcars were initially drawn by mules, though steam-powered cars were eventually added to the fleet. In 1893, the line went electric. Carrollton, meanwhile, developed a reputation as an upscale escape from city life, and a robust tourism industry emerged. 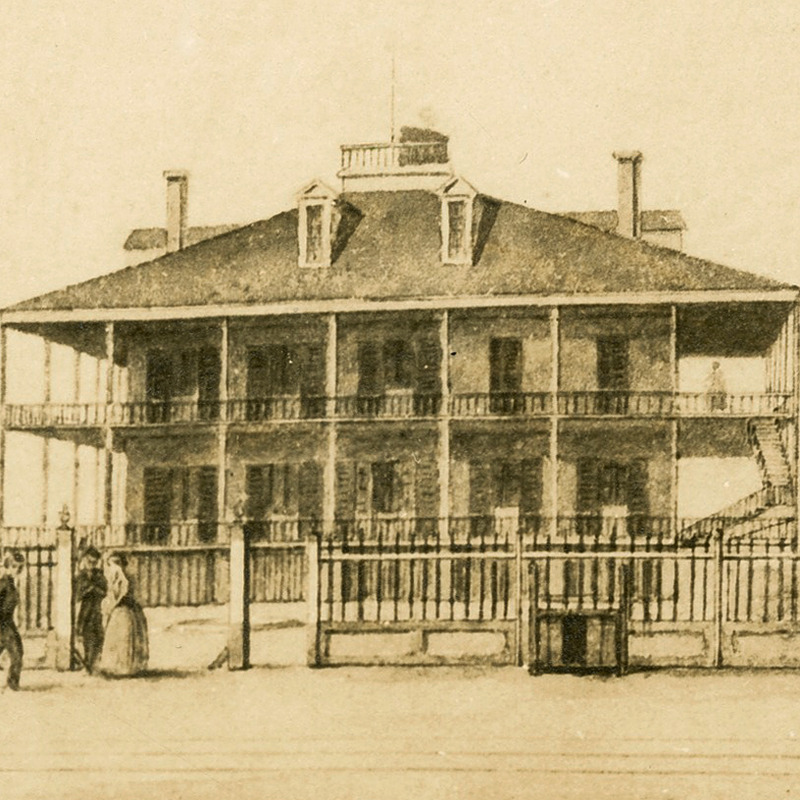 The railroad company established a fashionable resort, the Carrollton Gardens, which quickly became a favorite weekend destination for wealthy New Orleanians. 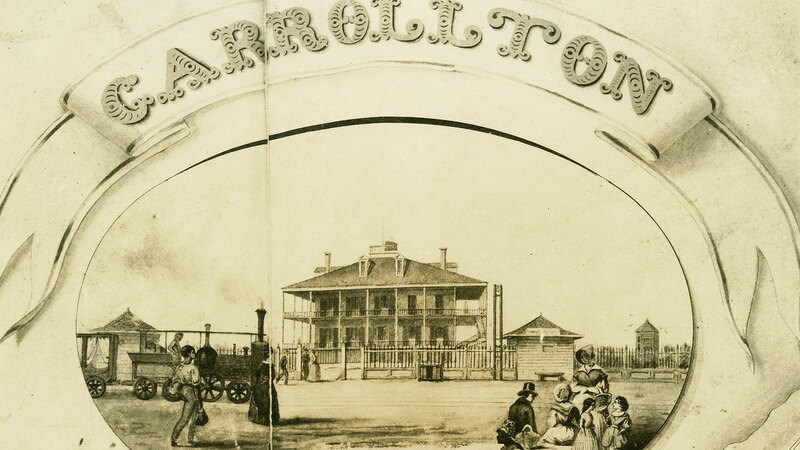 By the 1850s, Carrollton also boasted its own racetrack. As Carrollton developed, it brought more riders to the railroad – and more suburbs to the five-mile stretch between Carrolltown and New Orleans. “But the streetcar was the catalyst,” said Campanella. By the late nineteenth century, the city annexed many of these streetcar suburbs, including Carrolton. But the model’s success left its mark not only on New Orleans, but also on the development of streetcar suburbs throughout the country. 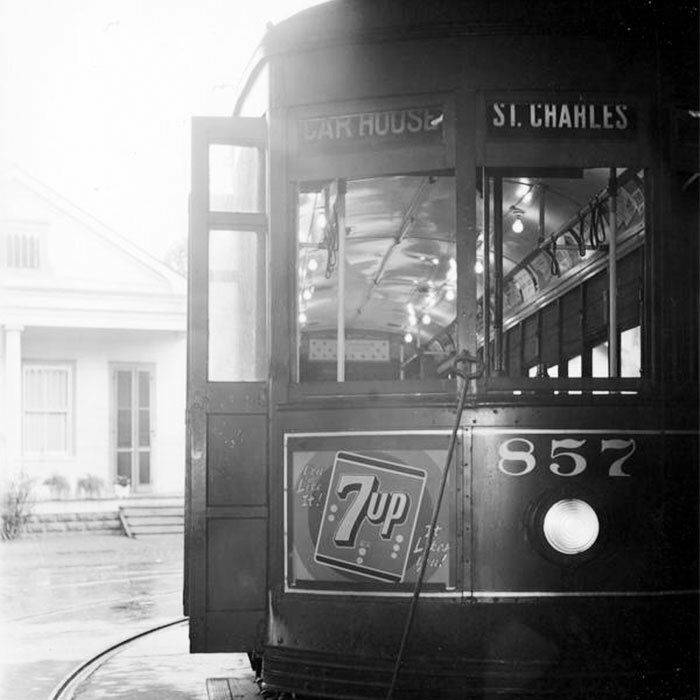 And none of it could have happened without St. Charles Avenue and the streetcar that still rides along its center.